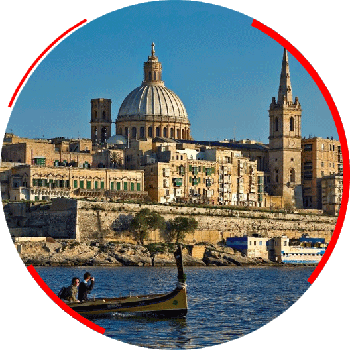 Malta is an archipelago in the central Mediterranean between Sicily and the North African coast. Malta enjoys a strategic geographic location and boasts of a productive labour force in a developed open market economy. It is a service-based economy that is dependent on foreign trade, tourism and financial services. Malta is also a member of the European Union.